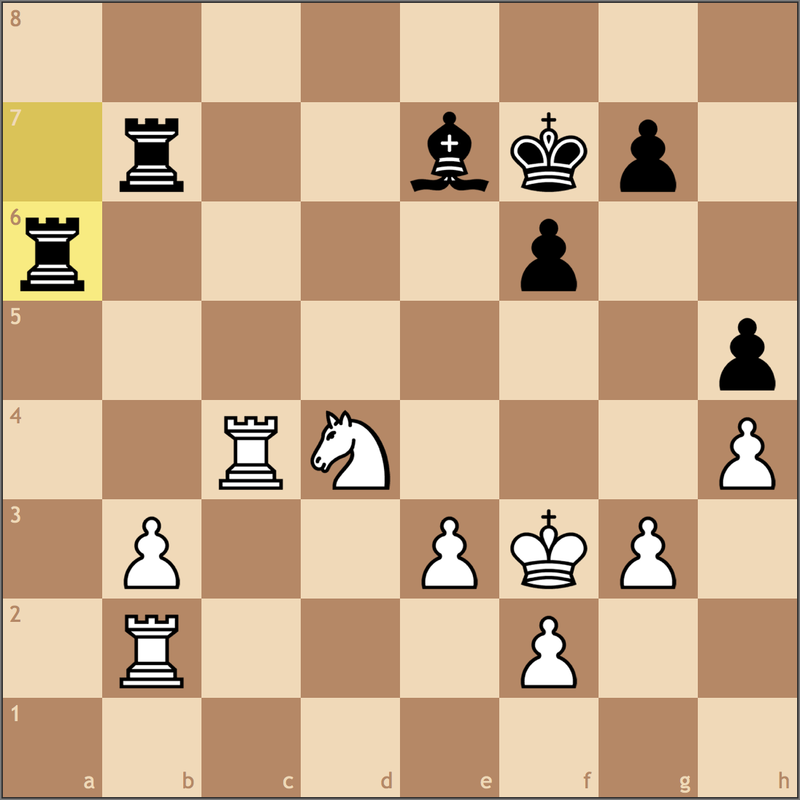 Given how endgames played a vital role in my games at the National Chess Congress this past weekend, I figured for today’s post I’d go over two endgames from Grandmaster games that relied on technique to grind out the point. The first game I’d like to share is from one of England’s finest, David Howell. Howell joined the 2700+ club back in August 2015. 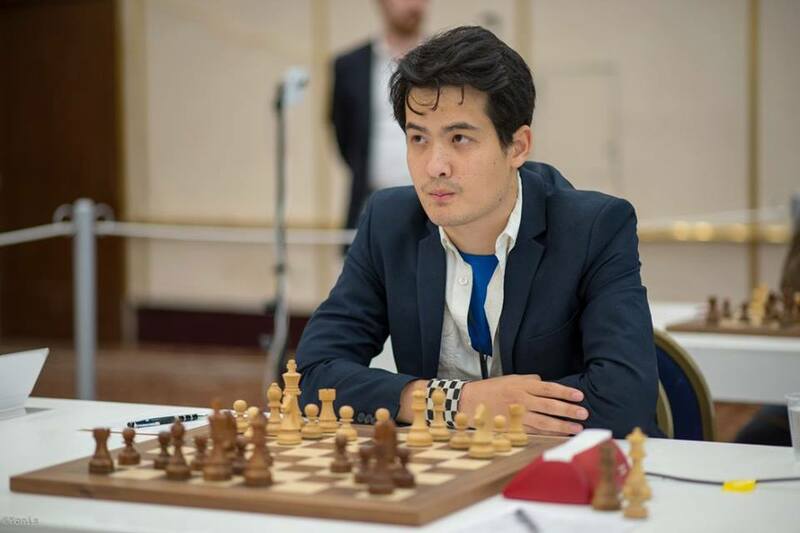 Winner of several British Championships, Howell is one of the most underrated players in the world. 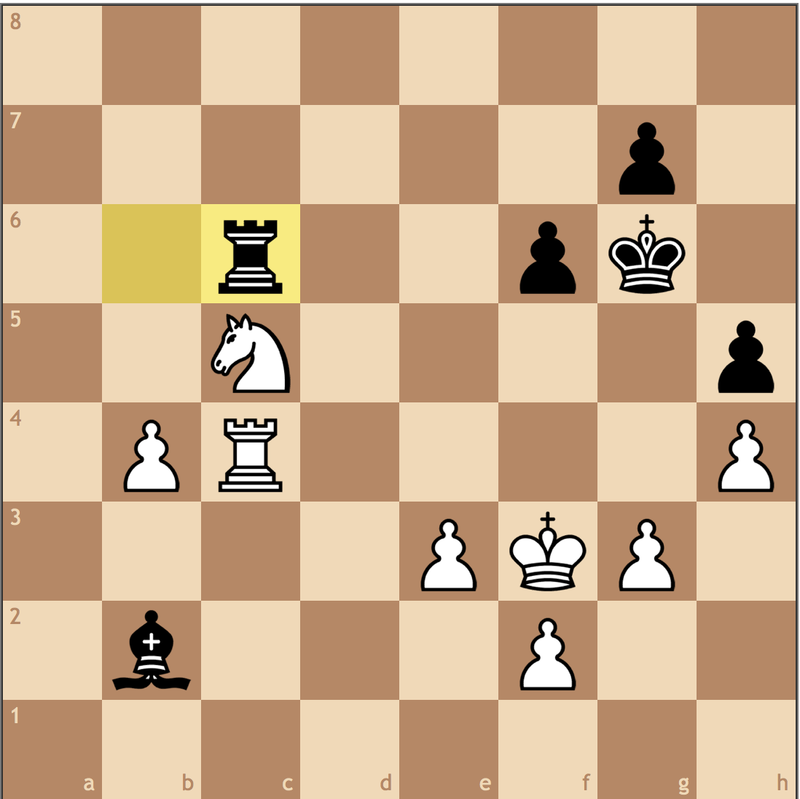 In the following position, Howell is up two pawns, but his opponent has enough pieces to defend for the time being. How would you proceed? Even though the dark squared bishop covers the b-pawn’s promotion square, Howell still has a 4 v 3 pawn advantage on the kingside. 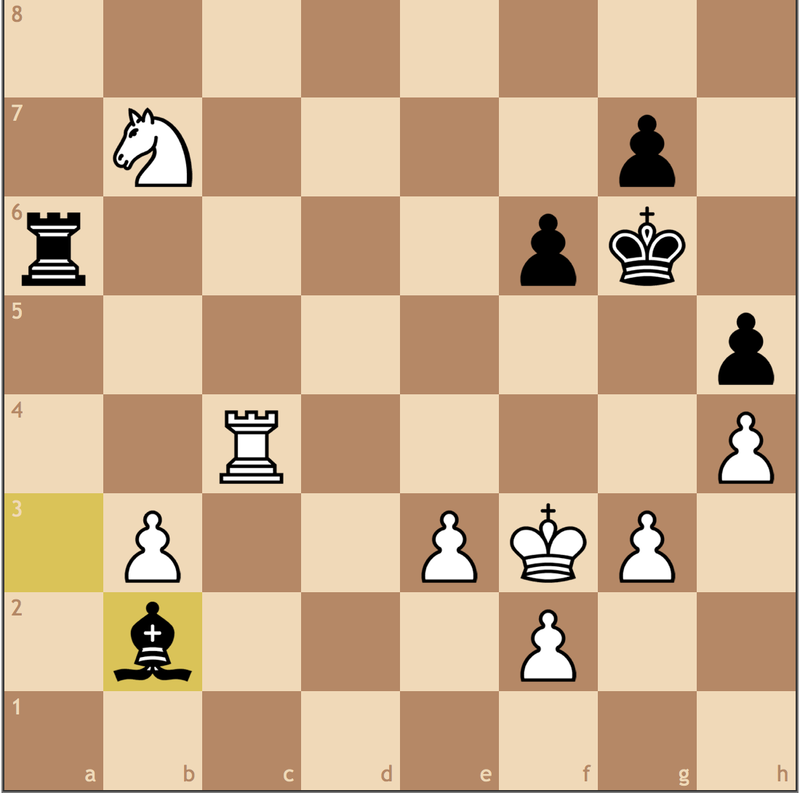 With Black’s army pulled down, Howell plans to fix Black’s pieces and then convert his kingside advantage. 47… Rc6 48. b7 Rb6 49. Nd7! 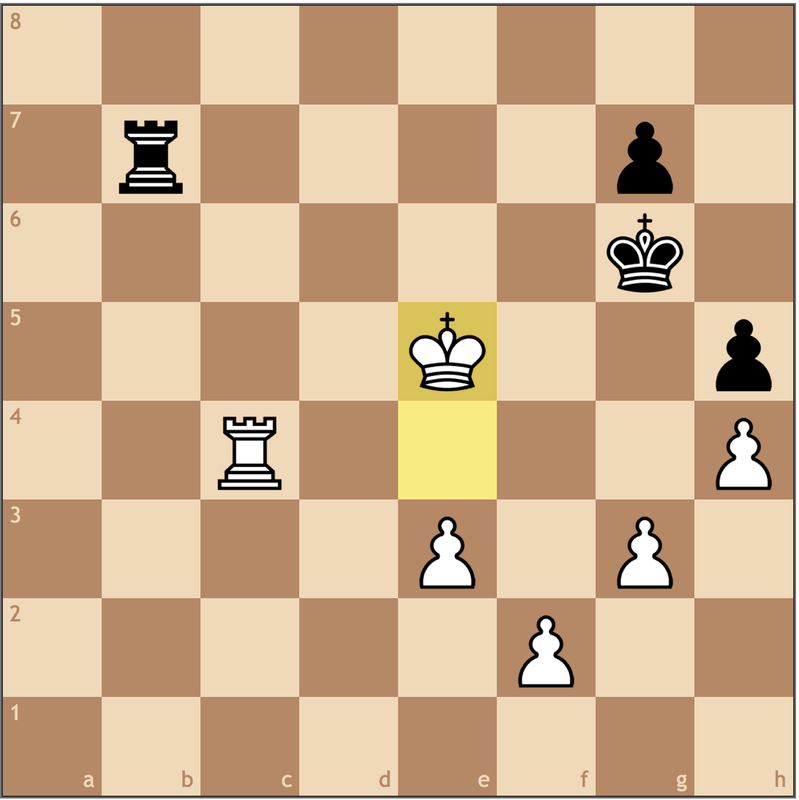 Howell went on to win this endgame, thanks to the help of the passed e-pawn. 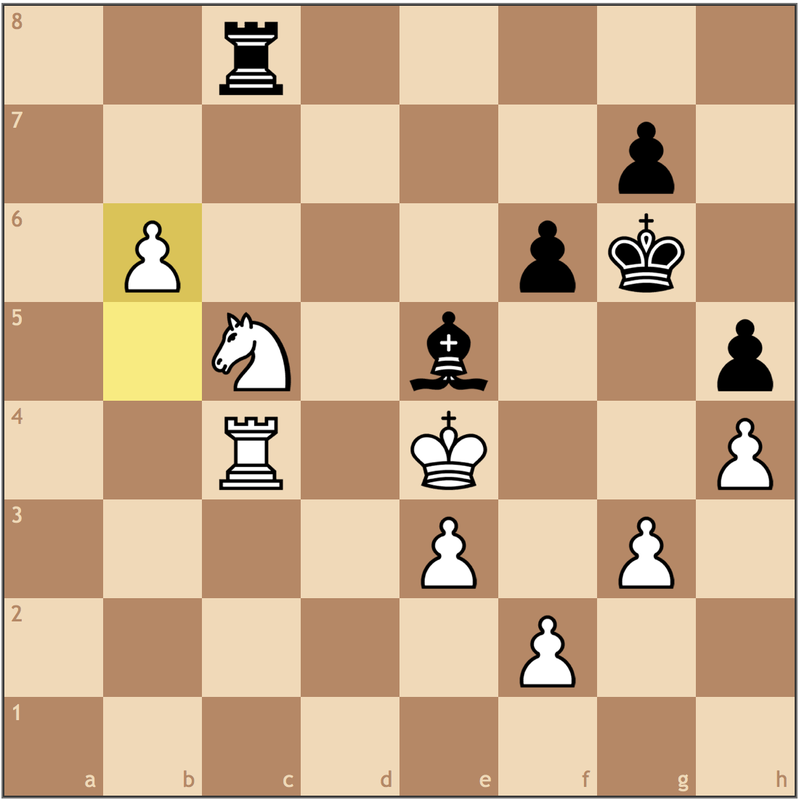 In what was a somewhat difficult endgame, Howell managed to neutralize Black’s bishop over a long period of time with very little calculation! In endgames, it’s important to have a long-term plan, as well as a roadmap of how to get there. In this game, Howell’s advantage was never in doubt, it was just a matter of playing around Black’s army. 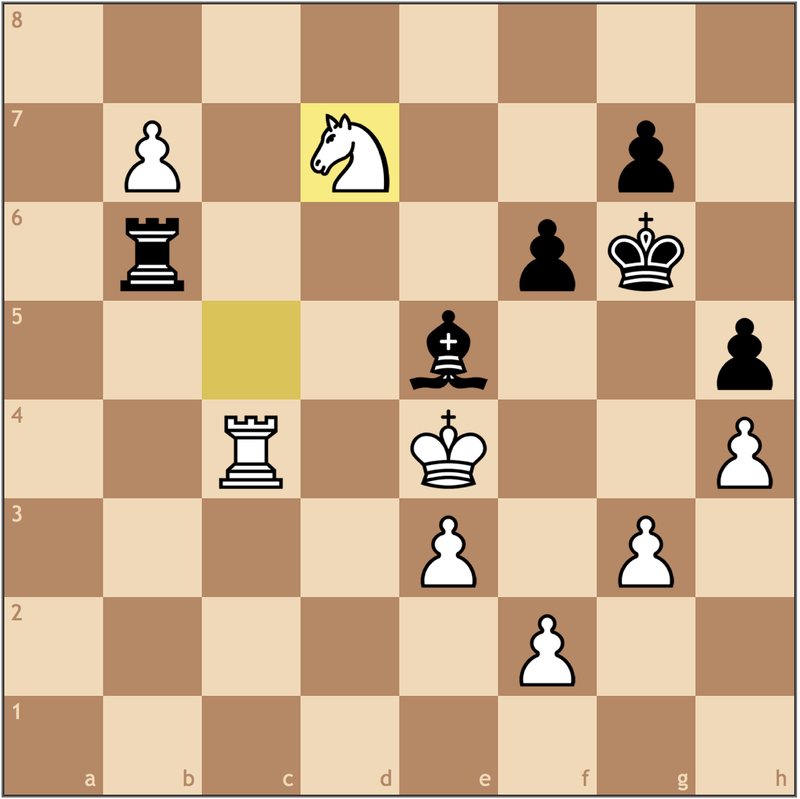 For the second endgame, I wanted to share a game of a slightly older Peruvian Grandmaster, Julio Granda Zuniga. Rated around 2650, Granda Zuniga is one of the strongest players in South America. Granda Zuniga took down both Fier and Henriquez (who had just eliminated Gelfand!) 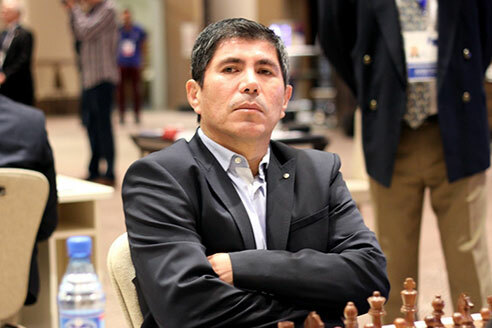 in the 2015 Chess World Cup in Baku. 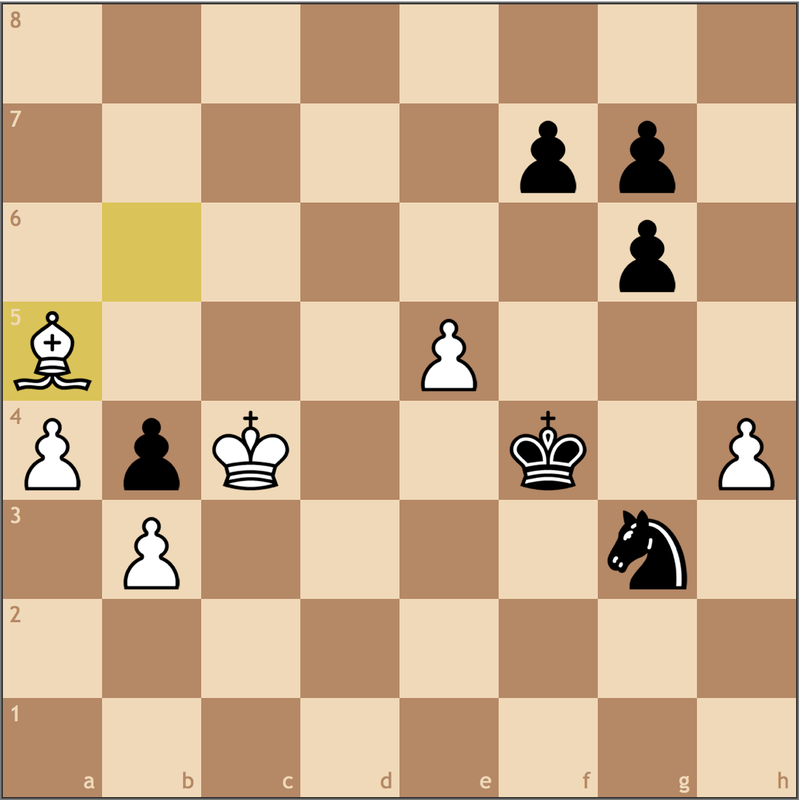 Unlike the last game, White does not have a material advantage, but the bishop pair instead. How would you go about trying to exploit this advantage? This is the “Philidor’s Ring” that Black was hoping to achieve. 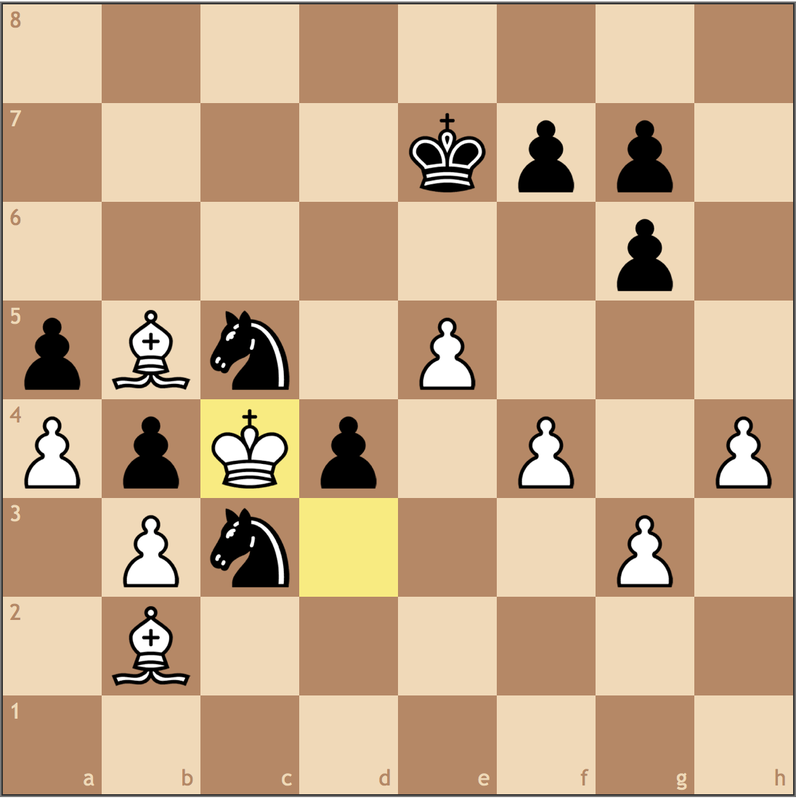 While a great way to close off files for rooks and make the position cramped, Black has bigger problems here in that White’s king can still enter the position via e2-d3-c4. 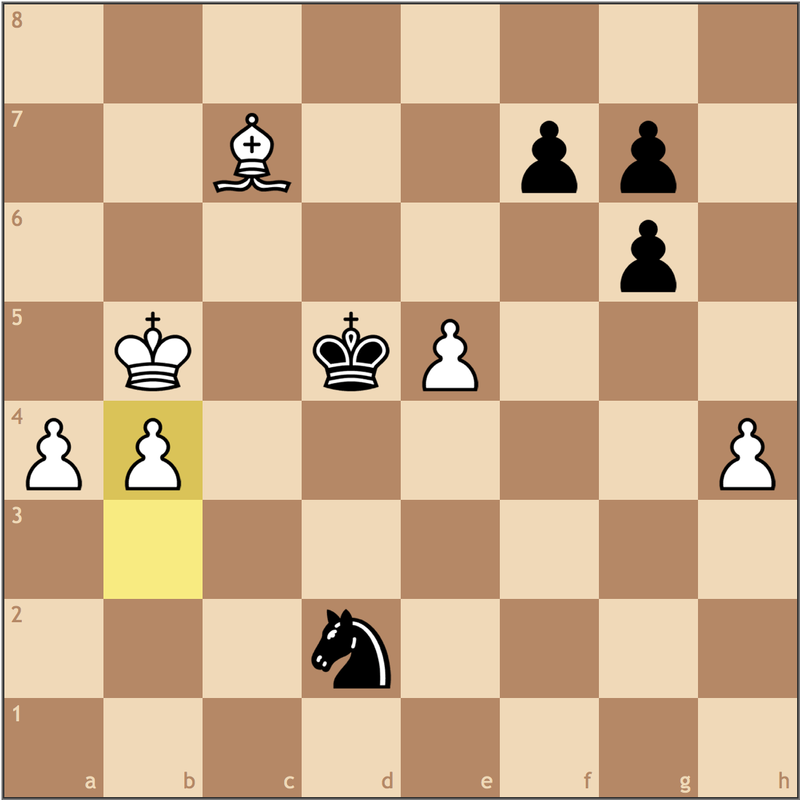 Even if Black were to trade on b5 getting rid of the bishop pair, White would get a passed pawn and his king could come to aid before Black could ever attack the pawn. 43. Kd3 Nc5+ 44. Kc4 Protecting b3 instead of going for the weak d4 pawn. 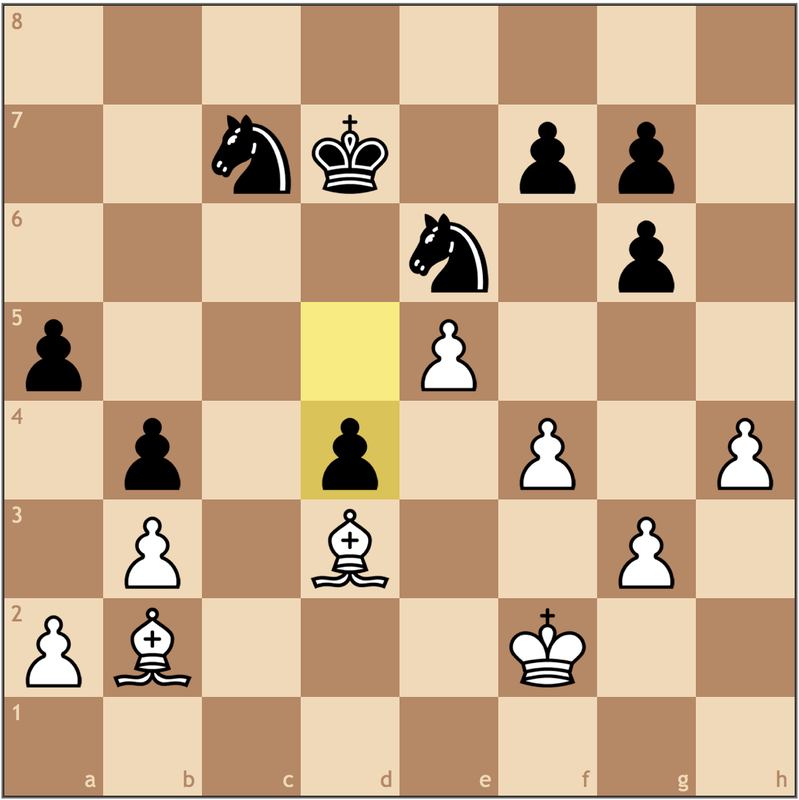 Black is powerless to stop both pawns as White’s last move 55. b4 stops Black’s knight from reaching c5. Henriquez decided to throw in the towel here since he still can’t make progress on the kingside. 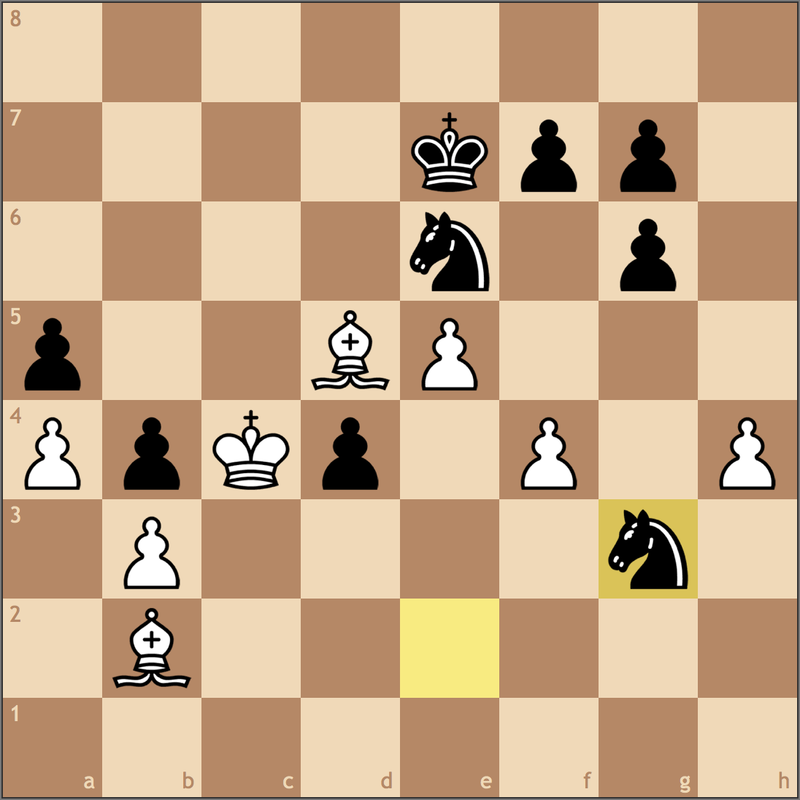 Two fairly instructive endgames, as they show how Grandmasters play in the latter stages of the game. In many cases, it’s hard to calculate to a position where one side converts accurately, so it’s important to have a general plan and find ways to achieve it before just calculating lines.